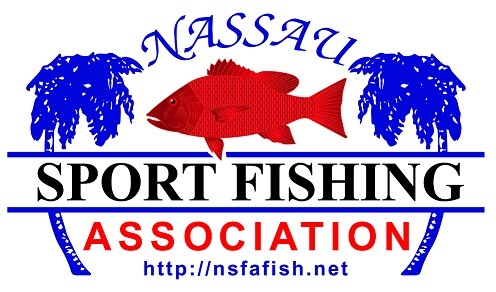 Jason is coming tonight to share all the information on their new line of "Fight Club" baits and lures. If you’re looking for a fight, you’ve come to the right place. 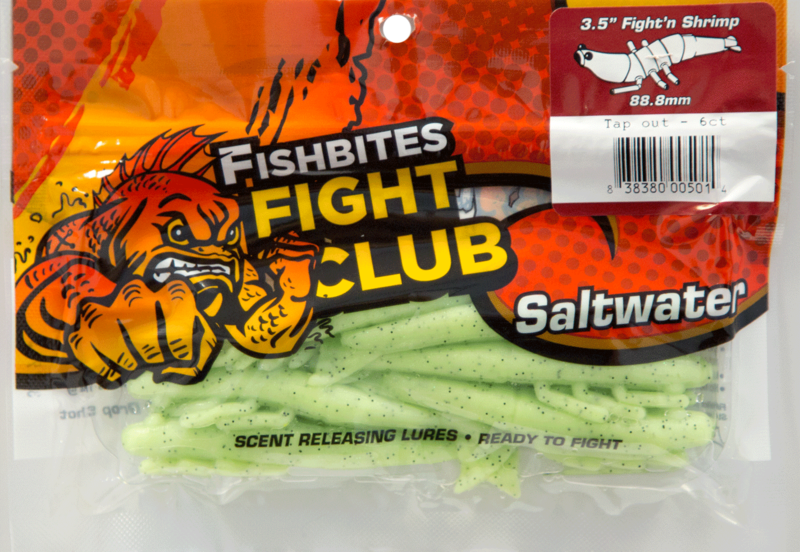 Fishbites Fight Club® Lures (FFC Lures®) are made from our own patented Hydrogel matrix. These baits are more durable and flexible than other similar scent based lures currently on the market. Each FFC Lures® bait is heavily infused with our proven flavor/scent technology. In short, FFC Lures® is gonna bring the fight to you. FFC Lures® will not dry out on your hook as fast as other similar baits nor are these baits immersed in a strong-smelling solution that taints everything they touch and everything you touch. You can finally fish stink-free! Fishbites Fight Club® Lures come in 4 shapes and numerous confidence colors so regardless of your fighting style, we have a lure with your name on it. You don’t bring a knife to a gun fight and you shouldn’t bring someone else’s gear to this one. We have created the perfect jig head for our FFC Lures. Available in 5 colors and 4 weights, Fishbites Fight Club® jig heads feature heavy-duty, chip-proof paint and red holographic eyes. The business end is a wide-gap, Mustad® UltraPoint™ Black Nickel hook made from Nor-tempered 3X strong wire.